In one of the most harrowing experiences in modern history, footage of young men being auctioned in Libya has recently emerged, sparking international outrage and condemnation while bringing to the fore the constantly mutating human smuggling business. What was on display was egregious abuse of human rights as men who tried to cross the Mediterranean sea in search of better days were sold off as commodities, with some fetching as little as $400 each. What is hard to forget is the display of fear and confusion evident in their faces. The expose has shed light on a human trafficking racket that is growing more sophisticated, stronger and more equipped even as governments across Africa battle to contain this trade. Yet the men at the auction are a small set of a bigger story, that of hundreds of thousands of young men from as far as Ghana, Nigeria and Gambia stuck in Libya as they try to cross over to Europe. The UN estimates that there are approximately one million migrants in the country. Random checks by police in Libya have rescued hundreds of these migrants crammed in containers and in the worst conditions imaginable for any human being. Still, blame has been apportioned to the government of Libya for not doing enough to arrest the situation. And the government should perhaps be held responsible. While the human smuggling ring is very fluid and hard to nab, political will from the Libyan government, the regional bodies like the African Union and the international community should be unequivocal. The migrant crisis will mutate into one of the greatest catastrophes of the 21st century if allowed to continue as it is. But most importantly the human trafficking debacle now offers vital lessons on taming migration flows by making countries, especially in Africa, reflect on addressing the root causes of migration by providing for easier ways of legal migration and changing tactics in tackling human smuggling. 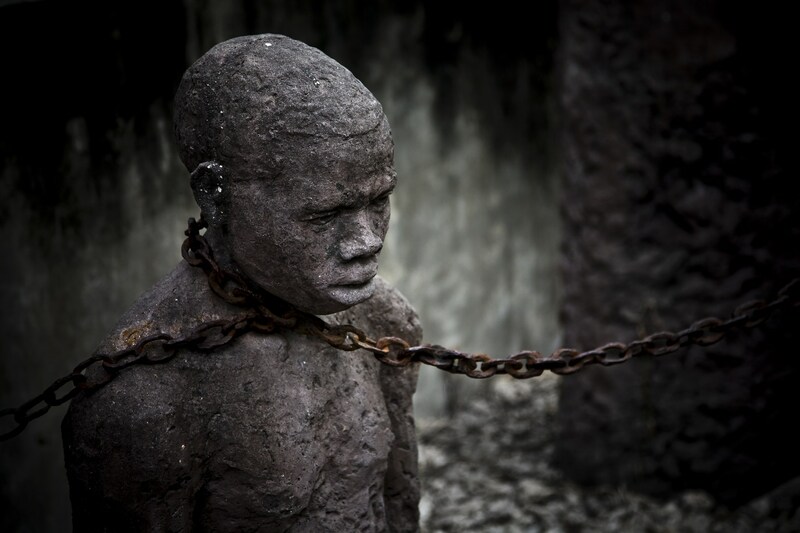 To parade human beings as commodities for sale and ride on their desperation should prick everyone’s conscience. It should never be allowed to be business as usual.